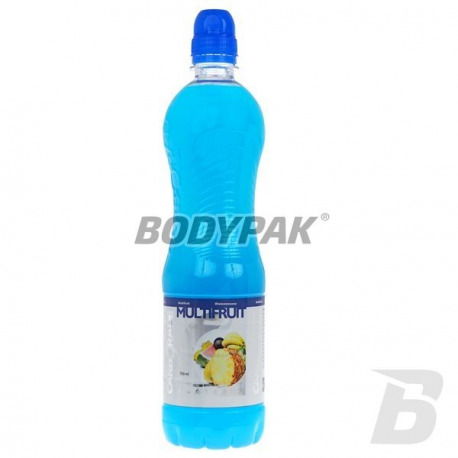 Isotonic drink concentrate to dissolve in water. The high quality of vitamins and minerals in combination with carbohydrates will give you a sensational effect! Tasty and refreshing drink! 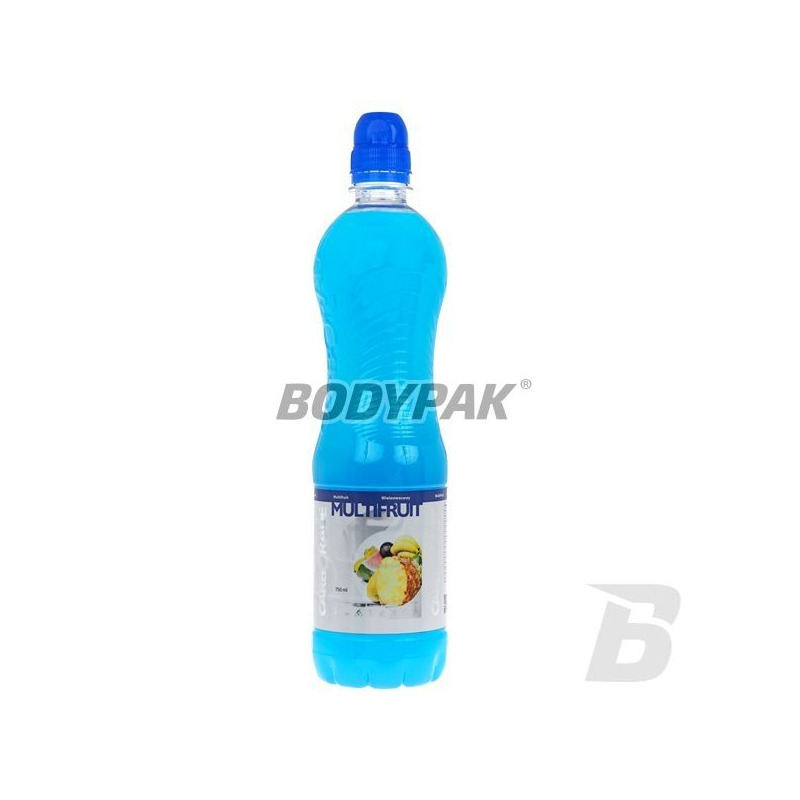 Isotonic drink whose main task is to provide the appropriate dose of vitamins and minerals, and thus lead to equalize the level of vitamins and minerals in the body. Carborade Isotonic Drink is the perfect drink that will level the state of water and liquid supplement at any time necessary. This drink will provide better hydration of the body and quenches thirst better than plain water. Drink from Fitness Authority is recommended primarily for people with increased physical activity, who may come to flush out a number of micronutrients. Izotonik dobry w smaku i składzie. High-quality source of carbohydrates with a great flavor and solubility! applied before training enhances insulin secretion, making it protects muscles against catabolism stress. The highest quality, pure taste of natural carbohydrates. The product will find 5 different energy sources, so your body will get a lot of energy doses gradually. Ideal for use before and after training. It improves creatine transport! Professional sports drink powder that meets the physiological body's need for fluid, minerals and energy lost during exercise, with the addition of components to prevent muscle cramps.